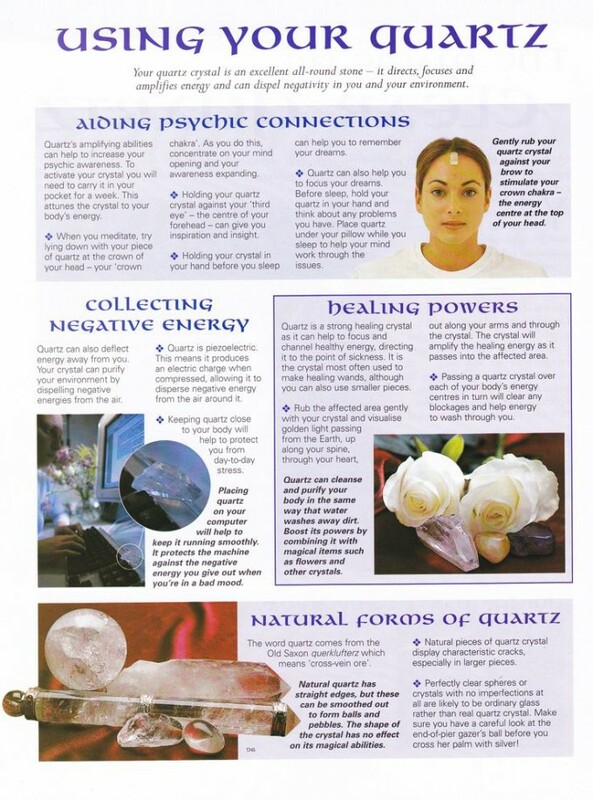 Use Clear Quartz To Clear Negative Energy From Your Space! 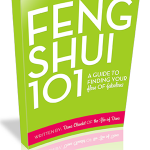 10 Feng Shui Ways To Keep Life Clear Of Self-Created Energy Blocks & Obstacles! Previous post: How Art Brings You More Radiance And Wellness! Next post: Feng Shui Cures For The Winter Blues!